​ You are the story. 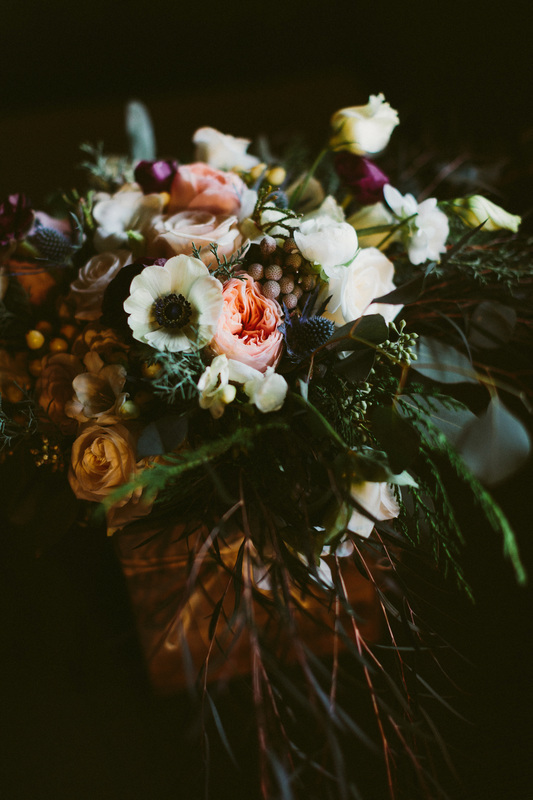 We hand select the finest premium blooms available to weave a story about a moment, a day, a lifetime. Our flowers speak for you; our designs are a reflection of your passions, tastes, and dreams. The result is a uniquely tailored blend of sophistication and elegance, with lush textures and organic elements inspired by your story, nature and the Adirondacks.